For Honor update 2.04 kicks off Year 3 content. For Honor is joining in on the Halloween festivities. Will you be jumping back into For Honor? 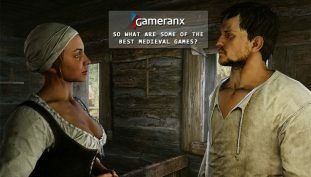 The best PlayStation 4 war video games you can play right now! Download the game and keep it forever. 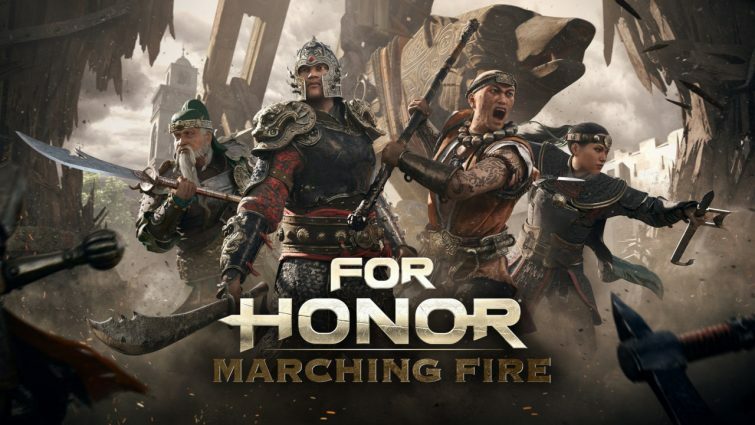 For Honor Season 7: Storm and Fury kicks off on August 2. Ubisoft have always been known for their incredibly large team, and here is why they need them. For Honor receives major update on May 17. 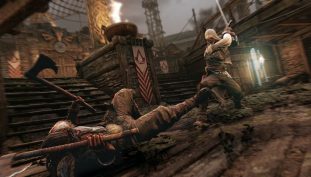 Grab Ubisoft’s fighting game, For Honor with today’s deal. 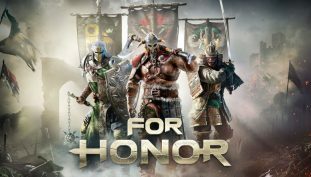 Give For Honor a try, this weekend. Get the ‘lite’ take on For Honor, for only $15.00 today.